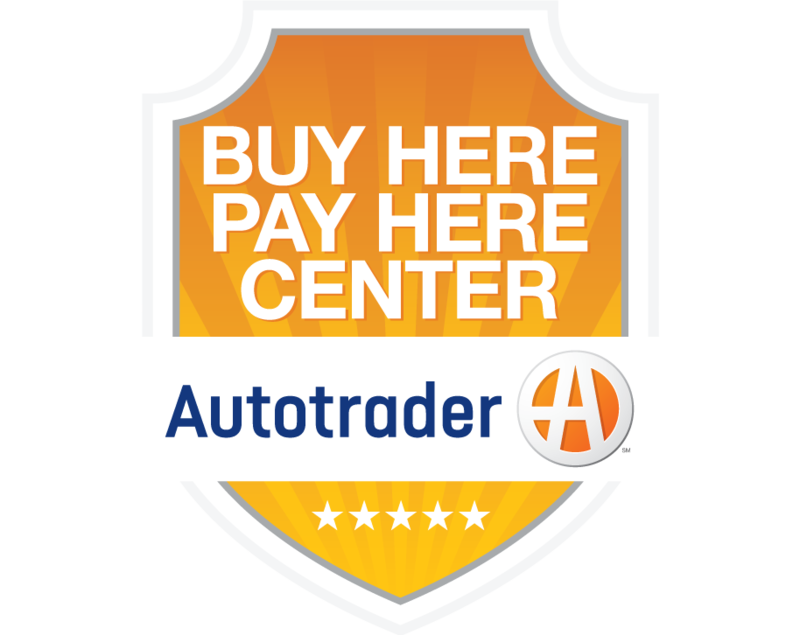 ATLANTA, Aug. 21, 2018 /PRNewswire/ -- Autotrader understands that whether consumers are searching for the right car or on the hunt for that perfect pooch to align with their lifestyle, these are both big decisions in life that require trusted resources to find that ideal match. 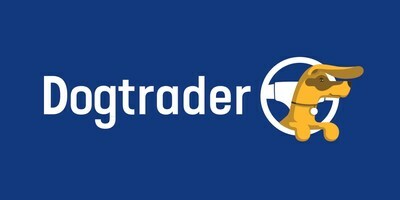 In honor of the brand's fifth consecutive year of celebrating National Dog Day (August 26), Autotrader has teamed with North America's largest non-profit pet adoption website Adopt-a-Pet.com, to launch special-edition website Dogtrader.com, for a limited time. Here, dog lovers can search for local pups in their area and help get homeless dogs out of shelters and into loving homes – the real mission at the heart of National Dog Day. For many of us, pets are part of the family and because of this, when we travel, they travel. In fact, 1-in-3 dog owners say their dog impacts their purchase decision.1 Finding a vehicle with pet-friendly features can make the ride both enjoyable and safer for both humans and dogs, which is why the editors at Autotrader named their picks for 10 Great Cars for Dog Lovers. "We've compiled a list of the top 10 vehicles that are the perfect match for dog owners everywhere," says Brian Moody, executive editor at Autotrader. "From vehicles with large rear doors and an open cargo floor to second-row fold down seats, each car on our list was selected based on features that are important when drivers are traveling with their four-legged friends." While these cars all have great features for pets and their parents, most cars are designed and built around the needs of their human occupants, so it's important to take along those extra car accessories for dogs to help keep them happy and healthy. From safety to comfort, there are a number of manufacturer and aftermarket add-ons designed with dogs in mind, such as car kennels, rear seat pet hammocks, spill-proof water bowl, pet ramps and more. For more information about the vehicles and must-have accessories on the list, pet safety tips when driving and to find your new dog, visit Dogtrader.com. Adopt-a-Pet.com is North America's largest non-profit pet adoption website, helping over 18,000 animal shelters, humane societies, SPCAs, pet rescue groups, and pet adoption agencies advertise their purebred and mixed breed pets for free to millions of adopters each month. Sponsored by Purina, the Petco Foundation, Petco, and Bayer Animal Health LLC, Adopt-a-Pet.com helps homeless dogs, cats, and even rabbits and other animals go from alone to adopted.